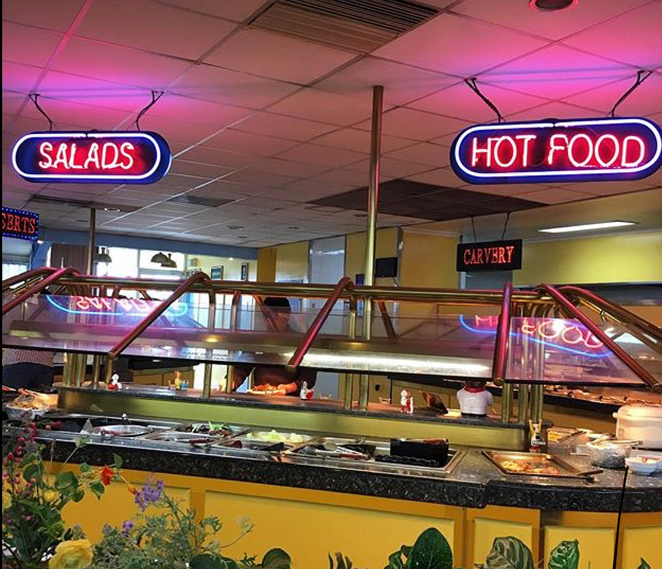 A restaurant that allows you to eat all you want for a small price. That's my kind of place! Food Star Family Buffet has been a family favourite for many years now, not just for my family, but for a lot of people in the Melbourne area. I celebrate my birthday here every year, and I always have a great time eating delicious food and devouring perfect desserts! Some of the foods available at all Food Stars include hot chips, nuggets, pizza, roast pork, fried rice, lasagna, prawns, fish, calamari and scallops potatoes, just to name a mouthwatering few. The desserts are the greatest and I'm sure all the children of the family will go nuts seeing what's on offer - strawberry, chocolate and vanilla ice cream, brownies, chocolate mousse, cheesecakes, fresh fruit, slices, cookies and more. You are allowed to go up as many times as you like and can stay as long you like. If you mention to the staff it's someone's birthday, they will play the happy birthday song over the loud speaker and bring you a little cake with a sparkling candle in it which can be embarrassing, funny, and sweet all at the same time. Food Star is a great restaurant to take your family to if you are not fussed on fine dining, want to relax and indulge in some tasty foods, the kids will love it and so will you. At the Frankston venue, they have a little playroom for kids with movies playing so they have something to do when they aren't eating. There are a few locations in Melbourne including Narre Warren, Frankston, and Sunshine. 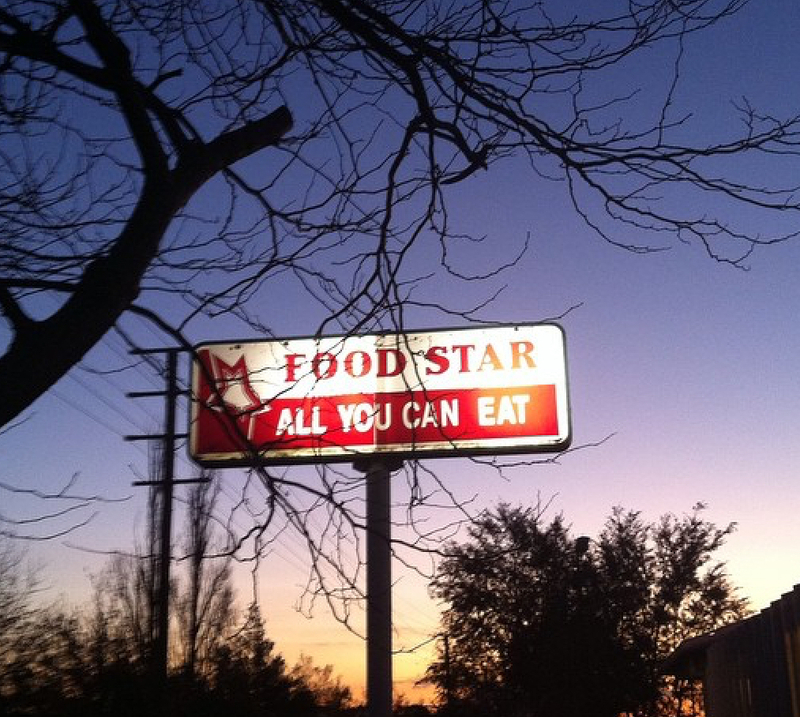 If you are close to the area and looking for a low key place to go out to eat, choose Food Star!